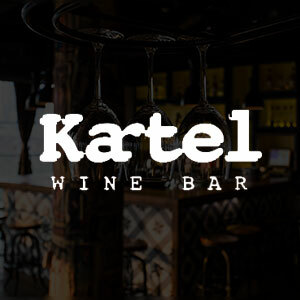 Kartel is one of Shanghai's most beloved and reasonably priced wine bars, and perhaps Xuhui's most famous rooftop. Book ahead if you want to secure a table with a view! Azul is one of Shanghai's best restaurants. 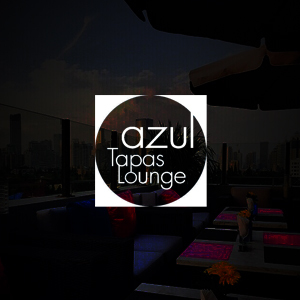 Get the full Ferguson Lane experience with a brunch or dinner on Azul's famous rooftop terrace. This rooftop bar offers food, booze and a view. 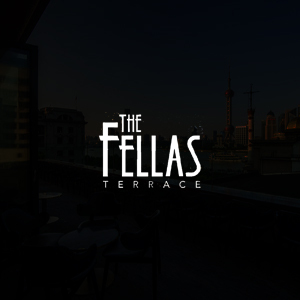 Sitting at the top of a building just off the Bund, with a wraparound terrace, makes it an incredible place for a beautiful and rare view of the city. 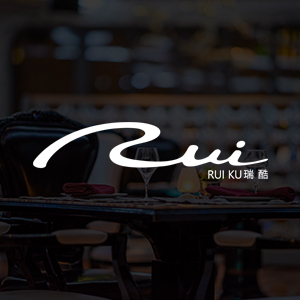 Sitting pretty at the top of the luxurious Huangpu-side Wanda Reign on The Bund Hotel, RuiKu is a Champagne bar and restaurant with spectacular views along Shanghai’s historic waterfront and across to the towers of Lujiazui. Food-wise, it’s stylishly-presented fine dining: oysters, lobster, crab, honey-glazed beef ribs, and smoked duck are featured beside playful offerings such as a Sichuan chili chocolate mousse. Hailing from Singapore’s renowned restaurant Andre, Chef Johnny Jiang presents a ‘no menu’ French fine dining concept full of Asian ingredients and style. 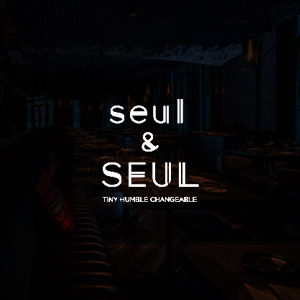 Their 10-course chef’s special tasting menu changes according to Johnny’s mood and which ingredients are in season, but have included sweet shrimp curry rice wafers, ocean trout with quail egg, and scallops with water chestnut. Sitting on the 6th floor of The Ascott in Xintiandi is Highline, the brainchild of some of the biggest players in Shanghai’s F&B industry. Besides the beautiful view of the glistening neighborhood from the spacious patio, this restaurant and lounge serves a menu of contemporary American fare. The menu boasts classics like fried chicken and waffles, and bacon cheese burgers to silver dollar clams and 6-hour slow roasted Wagyu prime rib. 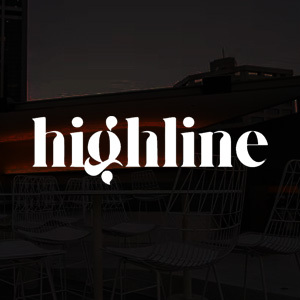 And paired with a craft cocktail program, Highline lends itself to all types of occasions.